To Be the #1 Day Camp in Massachusetts, We Need You! Dare to Dream! Dare to Dance! 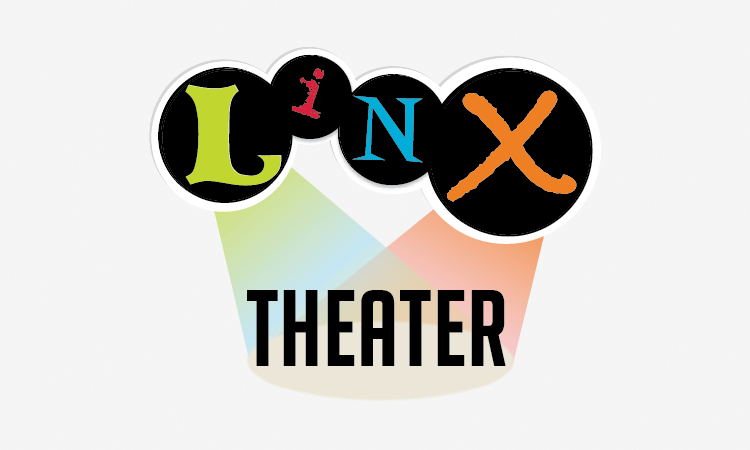 Teaching creativity, confidence and collaboration through a love of expression. 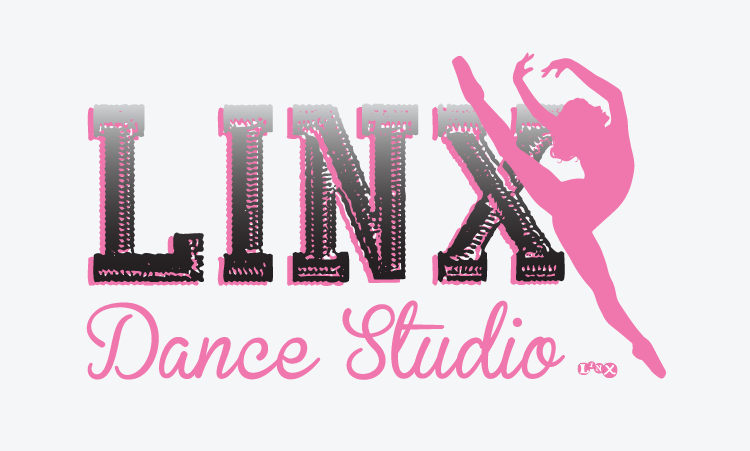 Premier Classes & Camps. Fun for Kids, Great for Parents! 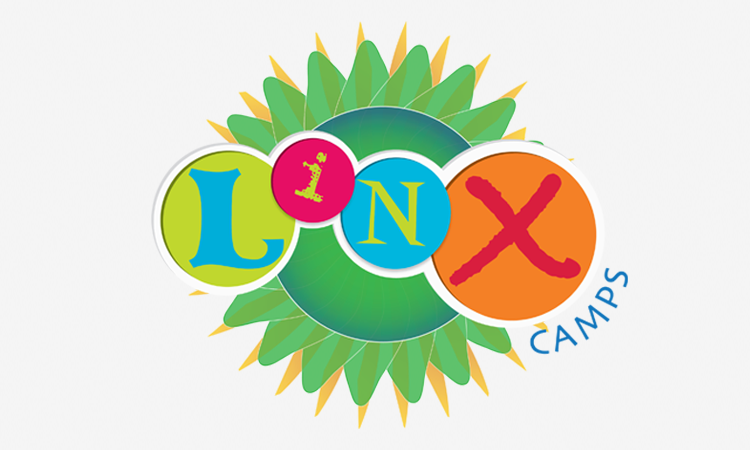 LINX is committed to hiring only the best of the best. Our staff has the ideal balance of ability, creativity, energy, and aptitude to create & facilitate programs for the intellectual, social, physical, & emotional development of every child. 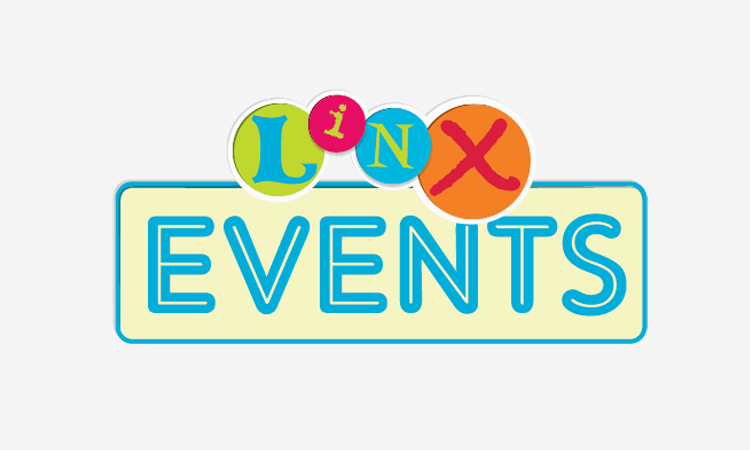 We have lots of News and Events to share with you!Register for one of our regular Friday Night Events and workshops, and learn how LINX is making news in Metro West, MA. 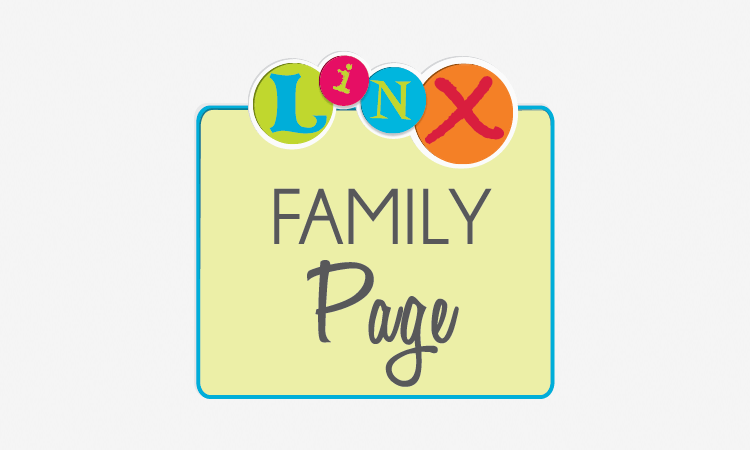 Visit our blog to read about helpful parenting tips and inspirational stories from our staff, fun children’s games and creative projects, healthy eating, sports advice, and more! 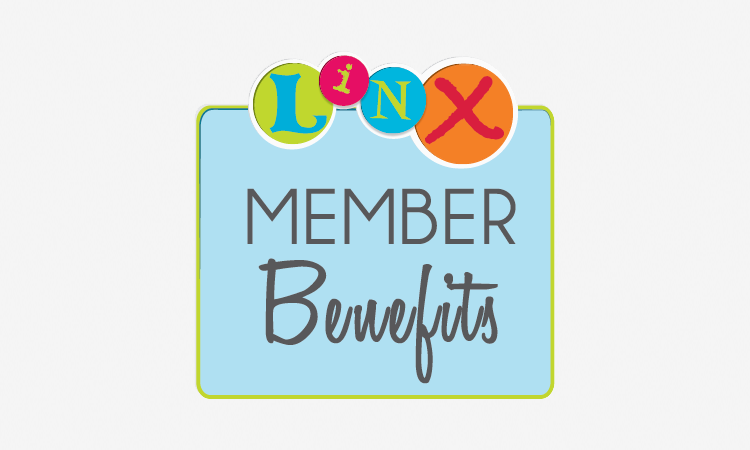 All students enrolled in LINX classes are LINX members entitled to benefits! 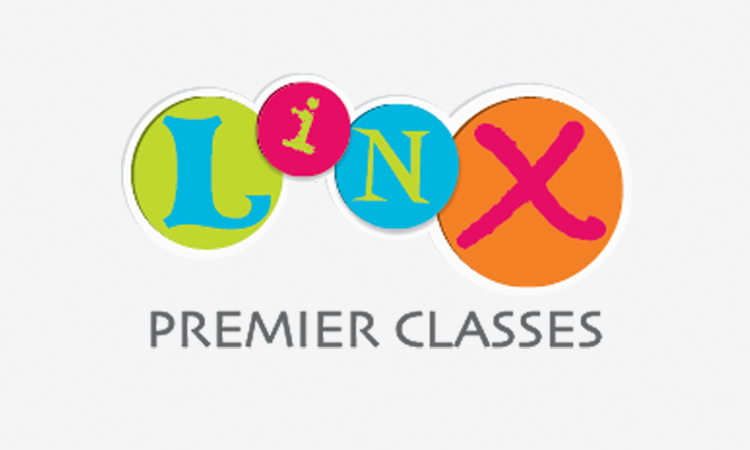 Register today to have access to Clubtime, Monthly Movie Nights, and MyLINX Scrapbook.